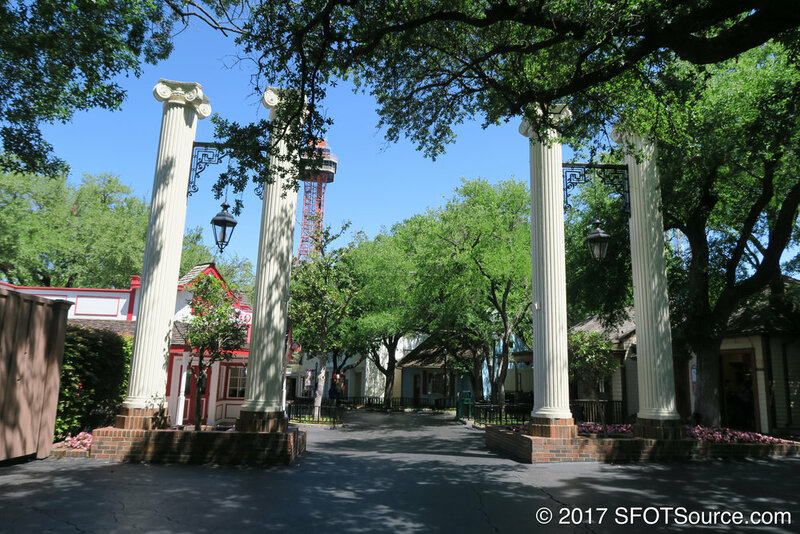 Old South and France make up two more of the original park areas that Six Flags Over Texas opened with. Old South features Runaway Mountain, an indoor roller coaster. 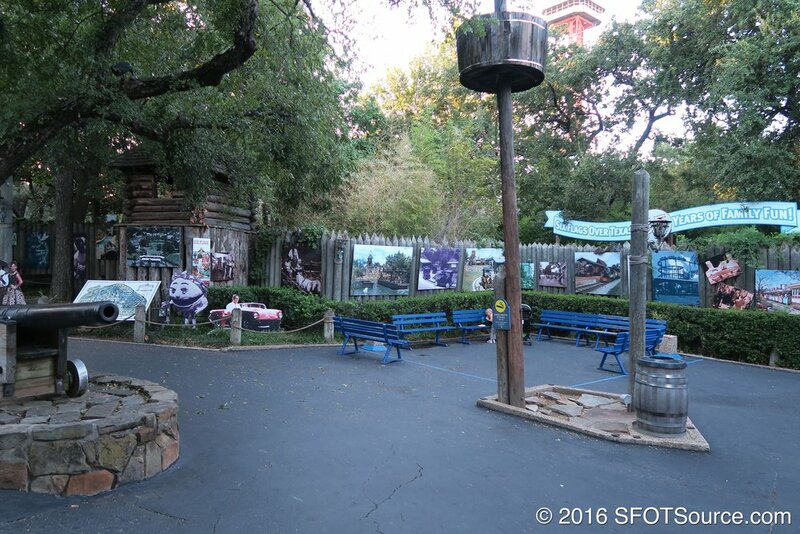 France features a great historical photo display of the park's history.